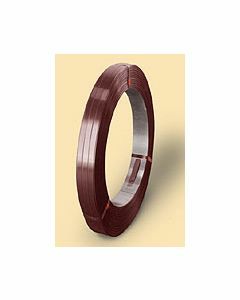 Apex is a cold-rolled, medium carbon steel strapping, engineered to yield a higher break strength at a thinner gauge than most regular-duty steel strapping. For use in many light to medium-duty applications. Part Number 085009 1/2" by .020"
discounts for quantity pricing will be reflected in shopping cart.